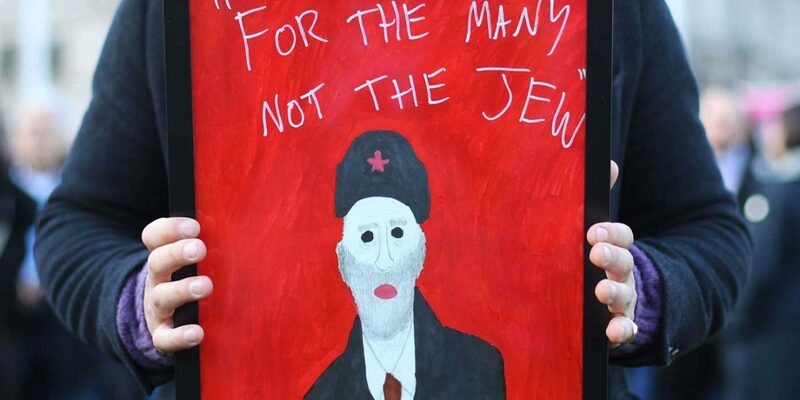 Three Labour election candidates for the same council have been suspended for sharing allegedly antisemitic material, the JC has learned. Virginia Keyes, Jack Critchlow and Danni Passmore are among the 16 Labour candidates standing for Torbay Council in Devon. They were all suspended after the April 4 deadline for registration for May’s local elections, making it too late to remove any from the ballot. As the JC reported at the weekend, Ms Keyes had shared extreme anti-Jewish statements online, once posting a video to Facebook about a “New World Order of Zionist Jews”. On social media, Mr Passmore shared an antisemitic conspiracy theory about the supposed Rothschild financing of the Nazis as well as the claim Israel “destroyed Palestine” and then was “behind 9/11 and the resulting wars”. Mr Critchlow has written that “at the general election no one will give a flying f**k about antisemitism”, that the “comparatively irrelevant antisemitic issue is merely being used to undermine Corbyn” and that “every member of Labour, including MPs” who “supports this brutal Zionist Israeli government” to be “immediately suspended and required to justify their views”.